The Peso has topped at the 12/2018 peak. Which is the same peak in the Dollar Index. Below from there, it opened another leg lower breaking the 1./2019 low. Creating 2 degrees of bearish sequences with the target of 18.13-17.53 area first and then 16.37. In the video below we explained the idea. In conclusion. Any rally in the USDX should ideally fail below 01/2017 peak. Until the USDMXN reaches its extreme area at 16.37. 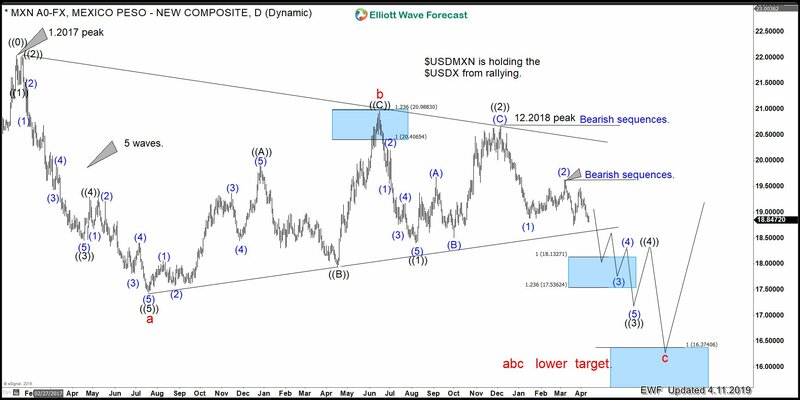 From there the next big rally in the USDX should take place. 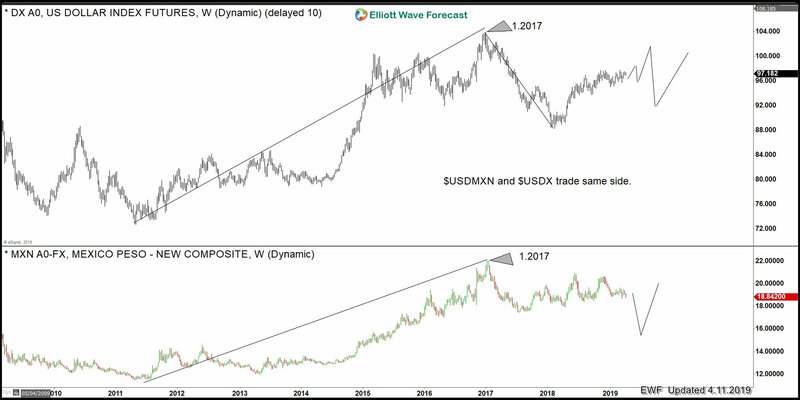 We at www.Elliottwave-forecast.com understand that many traders do not use this kind of correlation. But our system is based on many components. 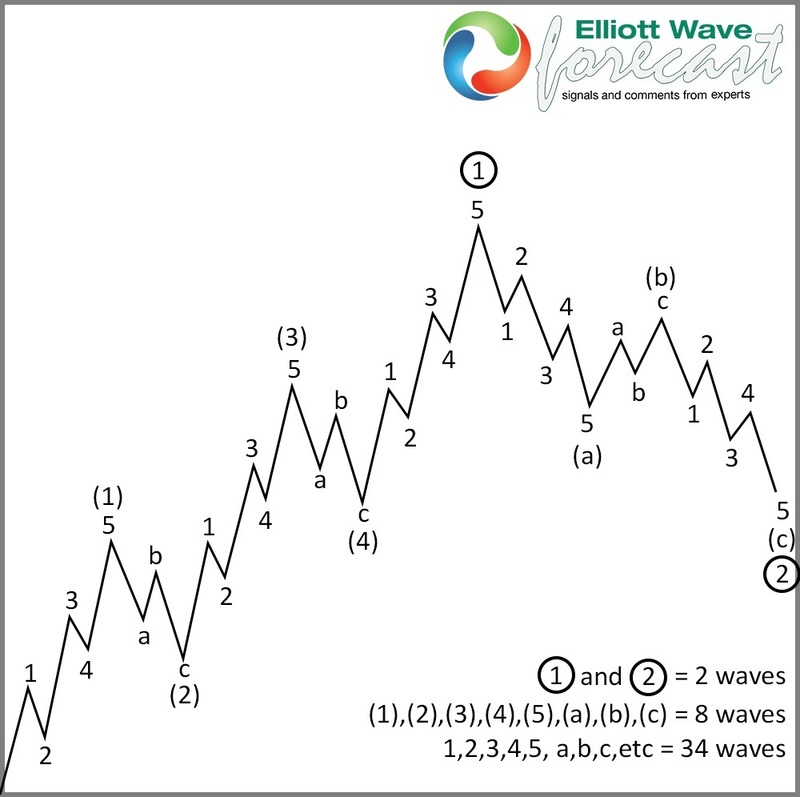 Which included cycles, sequences, correlation, Elliott Wave and High-Frequency Trading (Blue Boxes). We always make an effort to locate “The Right Side“. 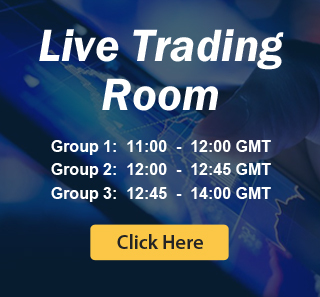 Therefore, we look at many related instruments because of the Market Nature which acts as a whole.